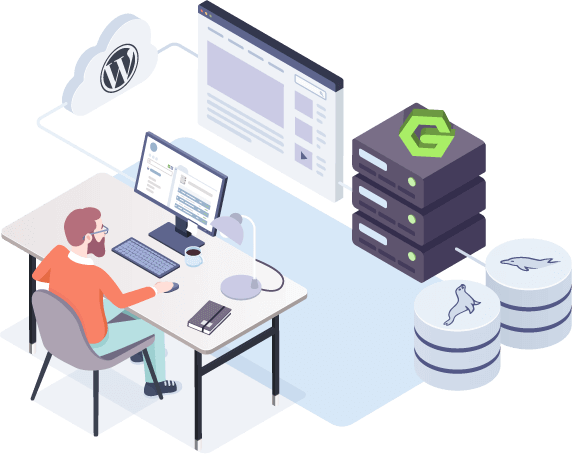 ISPmanager provides a rich feature set for managing Linux server and websites including handling CMS, domains, emails, and backups. The panel has lots of various integrations such as Let's Encrypt, DDoS-protection, website builders and anti-viruses. 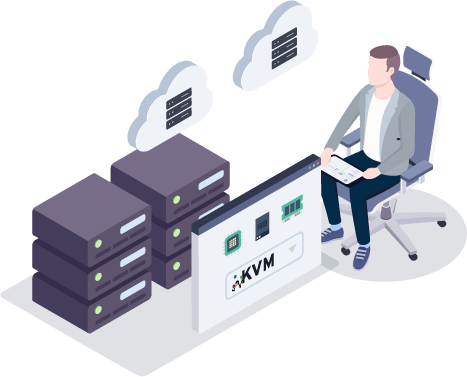 The Business version of ISPmanager supports multi-nodes and is suitable for shared hosting providers. Elena Yamschikova, the product manager, is telling about our plans of BILLmanager. Dropping the old interface will allow us giving a faster development to the new one. A few time ago we launched VMmanager 6. We wanted to tell how we took decisions on what should we keep from the old version and what to get rid of. Never miss important ISPsystem news. Subscribe to our social media channels. Free up to 50 clients billing software for web hosting and cloud providers. BILLmanager Includes automated client management, invoicing, and reseller functionality. 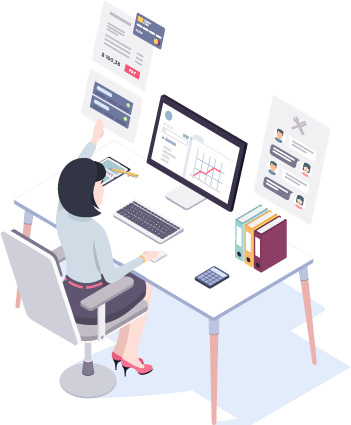 The platform equipped with dozens of 3rd party services, built-in support center, and client area. BILLmanager is also one of the top billing platforms according to HostingAdvice. The complete solution for working with virtual machines. Supports OS templates, recipes, and policies. VMmanager helps to configure backups and firewall, monitor the load. Integration of the panel with billing platforms allows automating VPS provisioning. 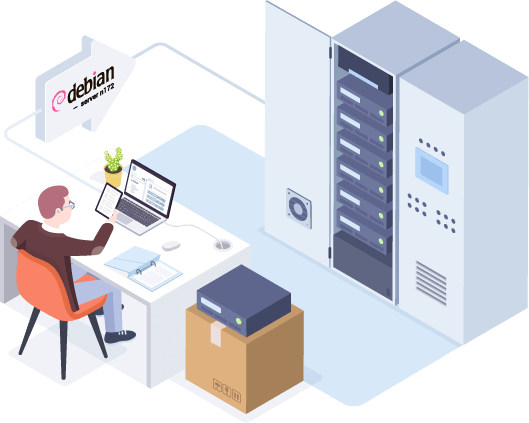 On one side, DCImanager is capable of managing the infrastructure of any scale, from a few servers to all physical assets of the data center. On the other side, it's capable of provisioning dedicated servers to clients. DCImanager is fully integrated with popular billing software such as BILLmanager. DDoS-GUARD protects websites against so called HTTP(S) flooding. It will reflect attacks in 99,5% of cases, that means you won't have to worry about criminals and money loss. DDoS-GUARD uses technology of Reverse Proxy. With a click of a button, Virusdie can scan a website for malicious code: viruses, trojans, spam bots. If scanning has detected any infected files, Virusdie would automatically cure them. After that your website will continue its stable operation. SSL certificate. 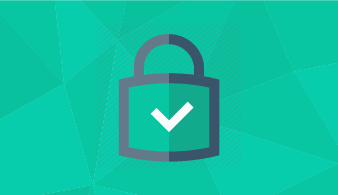 Why is HTTPS important for your website?